Catholic Voices is a non-profit educational organization which began in the United Kingdom in 2010 to improve the Church’s representation in the media, above all in news programs and public debates. In Canada, we have focused on training ordinary Catholic lay people to present the Church’s position to family members, friends and professional colleagues. After its beginning in the United Kingdom, CV has spread to more than twenty other countries in Europe as well as in North and South America. At the heart of the CV project is a perspective and a unique method which (deleted section) appreciate the (usually Christian) values behind the criticisms and questions levelled at the Church. The method, called reframing, is designed to avoid the defensiveness and aggressiveness that are all too common in public discussions of hot-button issues, thereby creating an opportunity for an orthodox Catholic point of view to be articulated and heard. We aim to shed light, not generate heat, and win hearts, rather than arguments. Described as an example of the “New Apologetics,” CV sees itself as a form of pre-evangelization. CV does not speak officially on behalf of the Catholic Church, but has the blessings of the bishops in the dioceses in which it operates. 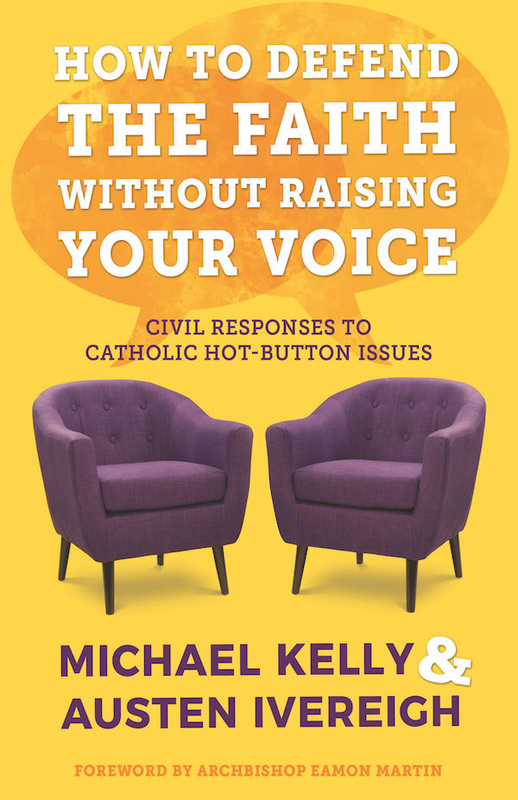 Catholic Voices can be relied on to express informed opinions on the Church’s positions based on an appreciation for the common good of society, reason, and personal faith experience. 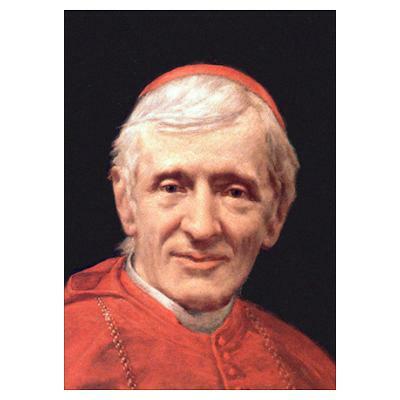 I want a laity, not arrogant, not rash in speech, not disputatious, but [Catholic] men [and women] who know their religion, who enter into it, who know just where they stand, who know what they hold, and what they do not, who know their creed so well that they can give an account of it.